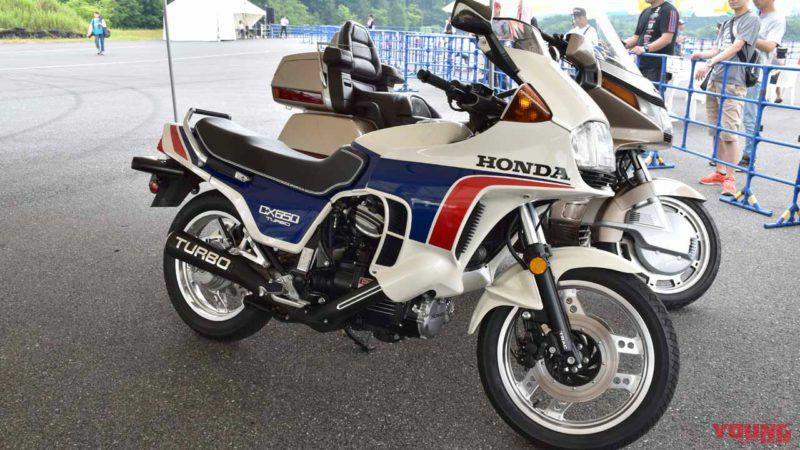 It was held last July 16 and September 24, 2018, the 20th anniversary event of the opening of the HONDA Collection Hall on the south course of Twin Ring Motegi. 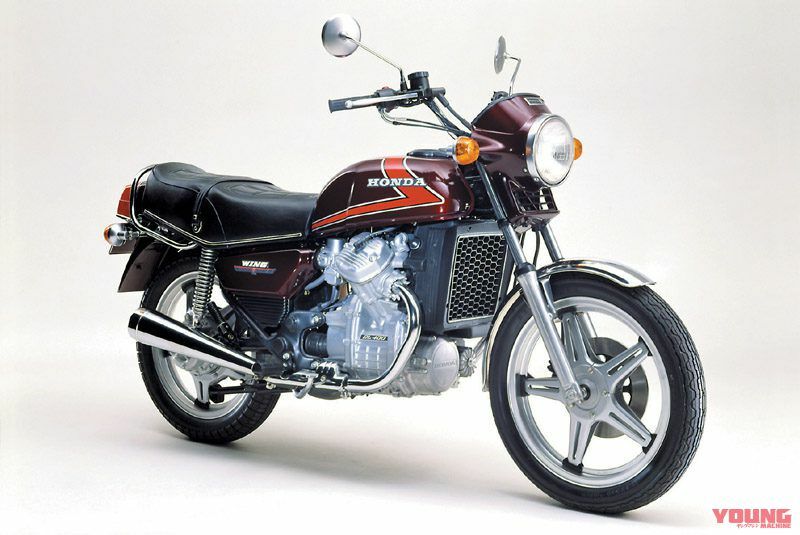 Although the usual dynamic confirmation tests were racers in many cases, this time a special motorcycle commercial run was implemented as a commemoration of the 20th anniversary, and the epoch-making motorcycle from HONDA’s dawn to the present showed off running. 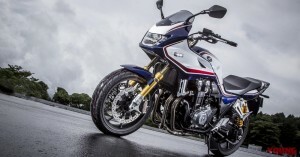 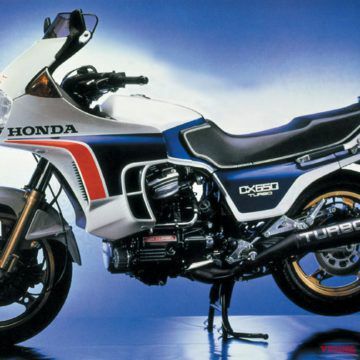 The predecessor of the CX650 Turbo – CX500 Turbo is the first two-wheel turbocharged motorcycle. 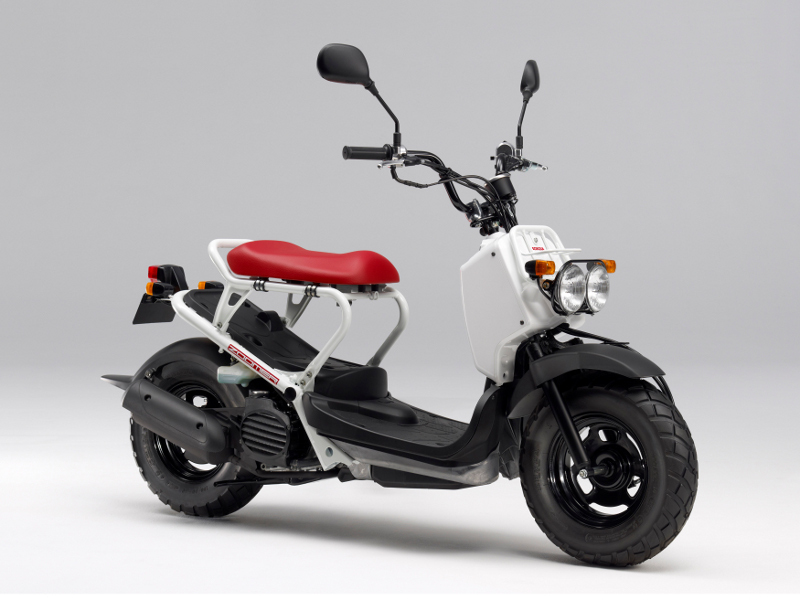 It was an era when each motorbike manufacturer struggled to develop a turbo motorcycle so that the turbo era has come to Japan and the bicycle maker also follows this as the motorcycle goes down the then Land Transport Bureau on the subject of energy saving purpose. 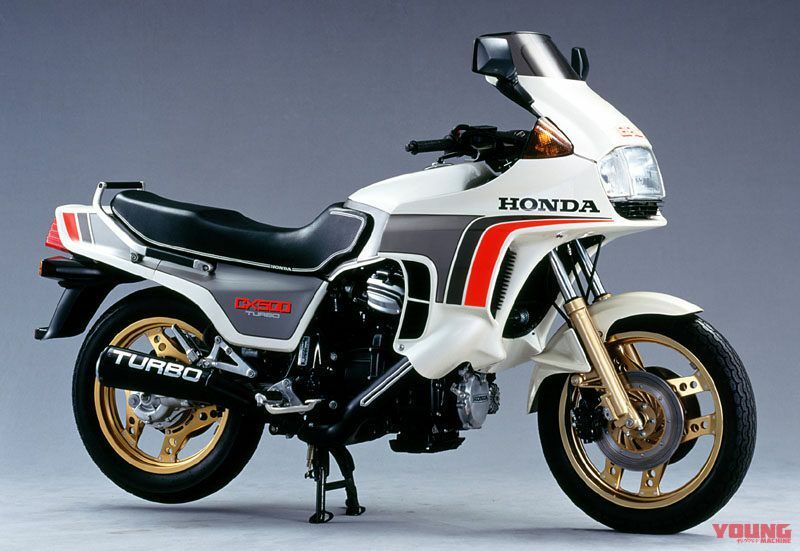 It was HONDA who first made the turbo motorcycle appear. 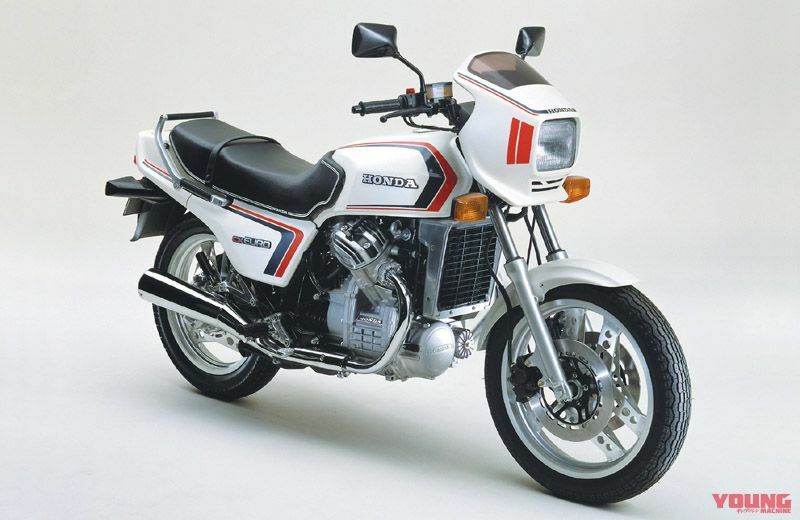 It announced the CX500 turbo at the German Cologne show in 1980, and in the following 1981 the first commercial turbo including two wheels and four wheels will be put on the market as a HONDA. 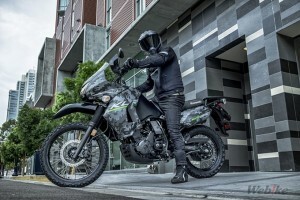 It is said that the engine of the water cooled OHV 2 cylinder is based on the GL 500 base, but in fact it has been subjected to a refinement to say almost new design in order to withstand high power and high heat. 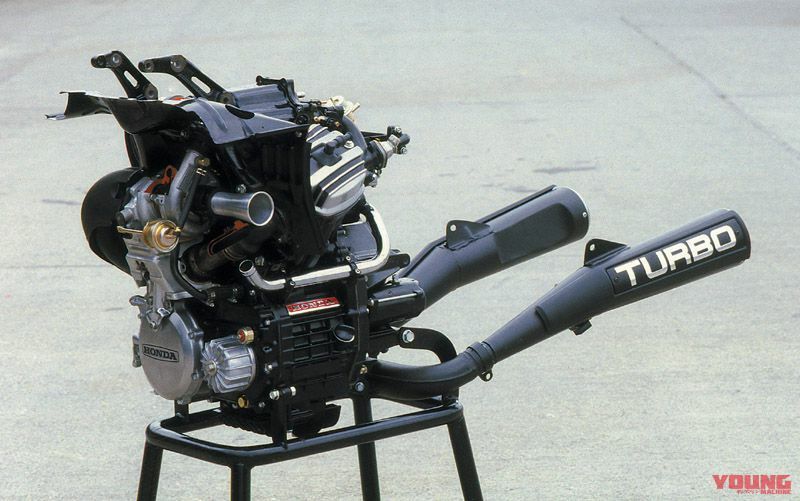 This engine was fitted with a turbo, pulled out 82 ps of power from a 498cc engine. 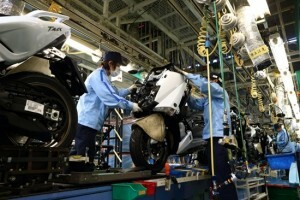 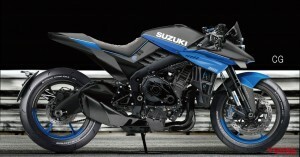 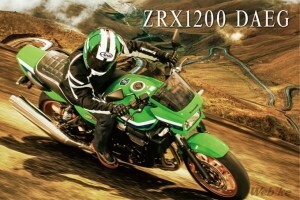 The prospect is the power of the big machine on the middle class motorcycle body. 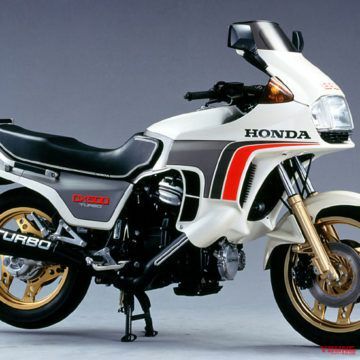 Although certainly power was able to be achieved, the turbo bike will be finished by the weight of the motorcycle weight and so-called turbo lag, etc. 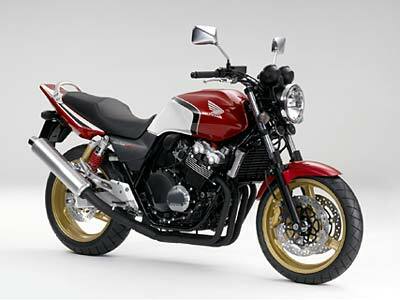 In the middle of that, the continuation model (CX650 turbo) was made only in the CX500 turbo. 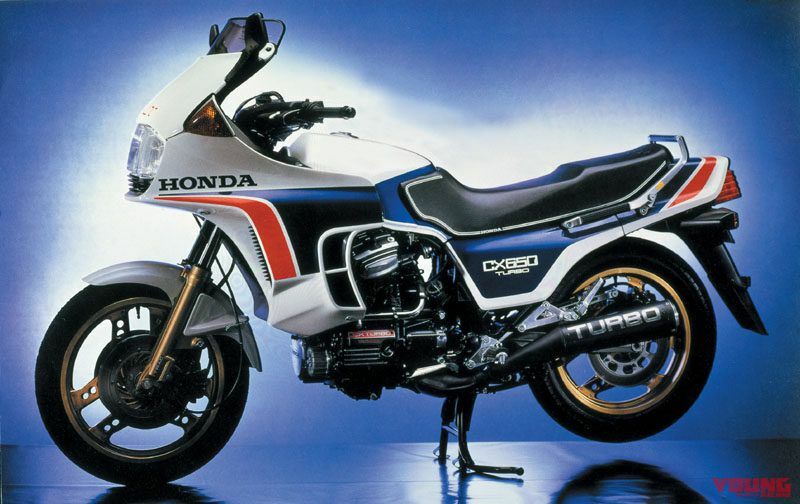 The CX500 / 650 turbo developed into a four-wheel turbo development. 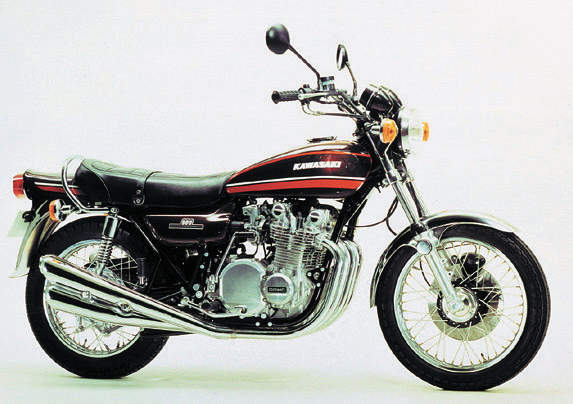 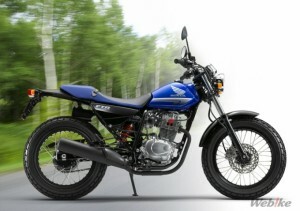 In 1982, Yamaha XJ650 T (653cc / 90ps) of the carburetor system and Suzuki XN 85 (673cc / 85ps) of the same year appeared in 1982 after the turbo-equipped motorcycle was released. 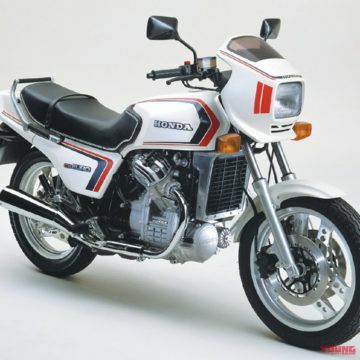 In order to counter these rivals, it was also considered to raise the maximum output of CX500 turbo to 85ps, but it increased the displacement without changing the basic configuration and increased the torque in the normal rotation range and the elongation in the high speed range. 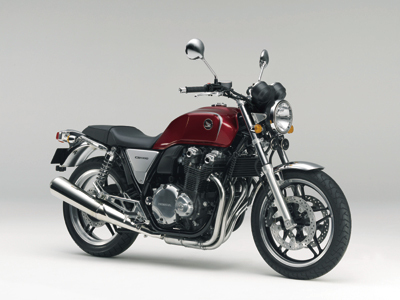 The CX650 turbo (673cc) was developed. 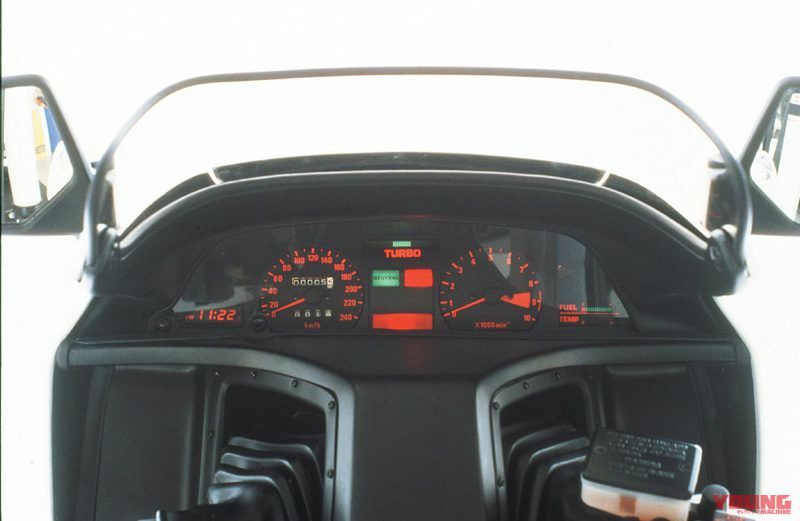 The CX650 turbo that appeared in 1983 is basically the same as the CX500 turbo except that the reso- nance chamber of the inhalation system was abolished and the characteristics of the turbocharger were changed according to the displacement amount, and excellent power performance and demonstrated steering stability. 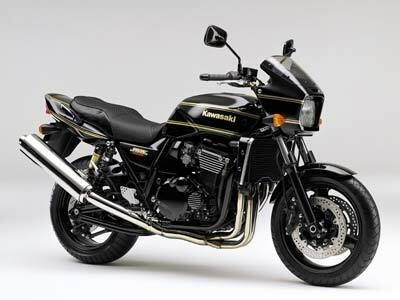 It was 1984 when the Kawasaki 750 turbo (738cc / 112ps) was released and turbo had come from four domestic manufacturers, but ironically this was the last model of turbo-equipped bike. 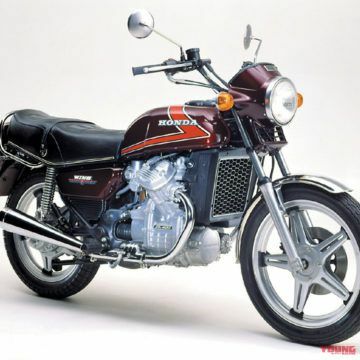 The turbo-equipped bike ended relatively short lives because the turbo lag at the time of acceleration (delay of response at acceleration) which was left slightly was avoided in the bike world seeking a linear response, and simply because the displacement. 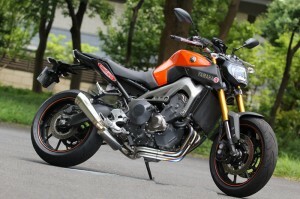 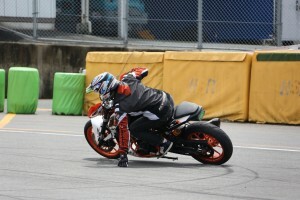 It is said that it was because there was a change in rider’s preference that it is better to raise. 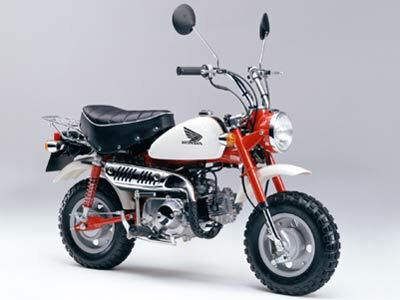 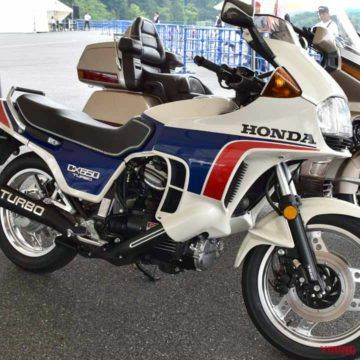 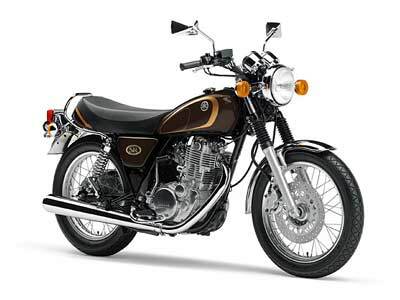 However, it was not fixed by motorcycles, but with this model triggered to develop turbo single in HONDA, it is said to have led to the development of the wing turbo of the four wheeled vehicle “Legend” in 1988. 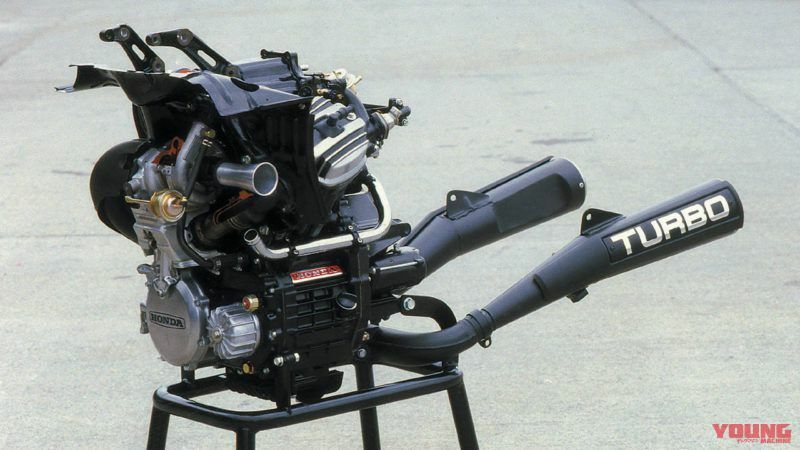 As the current IHI developed turbine was the world’s smallest for mass production, it was placed in front of the cylinder V bank which can take the pipe length short. 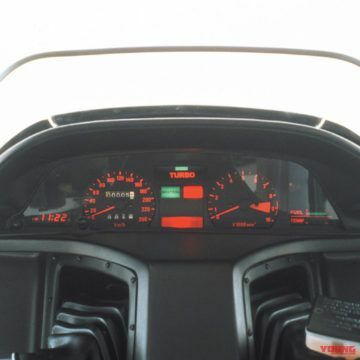 Apart from the analog meter of speed, rotation, it is still inferior digital display. 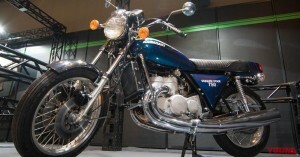 A turbo lamp is arranged in the center upper part. 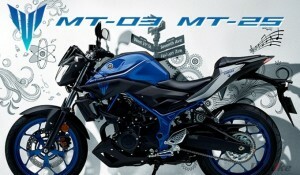 They are brothers models with similar engines. 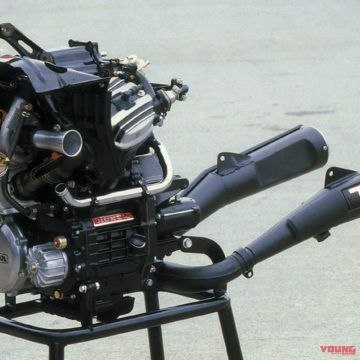 It is the GL400 / 500 which made the engine layout of the CX500 turbo the main body, high performance with advanced technology such as light alloy push rod, etc., compact head unique to OHV. 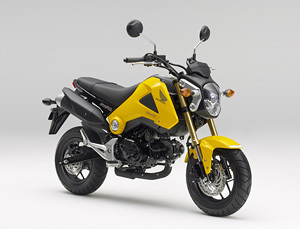 It is CX – EURO of tour sports that inherited the underlying technology like the design essence of the CX500 turbo, the rear propeller suspension and the front TRAC.